The Fort Calhoun girls and boys basketball teams just completed their first Kindergarten-2nd grade basketball league! They had 40 participants that went through three weeks of skills instruction courtesy of the high school basketball teams. The session ended with three weeks of games and a tournament. The teams were coached by high school players that donated their time to benefit our basketball programs! This entry was posted in Uncategorized on November 30, 2016 by Jennifer Gepson. On Friday November 11th, Fort Calhoun Community Schools honored our Veterans by having a Veteran’s Day Ceremony. The event was hosted by our Skills USA students. The High School Band and Choir both performed several patriotic songs including the Armed Forces Salute. The 4th Graders also helped us celebrate by performing a song about the American Flag. Walter Paul “Butch” Kirkland III was the Keynote Speaker. Several service members from the Military were in attendances and enjoyed a luncheon prepared by the school kitchen staff and served by the Skills USA students. Thank you to everyone who helped with the event. Once again, Fort Calhoun Schools would like to thank all our Veterans for their service to our country. This entry was posted in Uncategorized on November 14, 2016 by Jennifer Gepson. 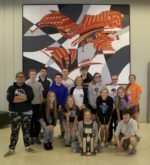 Students and faculty collected over 650 items during a two week food drive held during November sponsored by Future Business Leaders of America (FBLA). The items collected were donated to the Washington Country Food Pantry in Blair. The sophomore and junior classes brought in the most food items. The juniors received donuts as a result of donating the most items. Thank you to everyone who donated!! Only Two More Opportunities to Shop! The Booster Club will be set up at the Basketball games on December 10th and 20th. MANY ITEMS ARE NEWLY ADDED! LIKE: FLANNEL PANTS, STOCKING CAPS, NEW BASEBALL HATS, AND, COOL PIONEER HOUSE FLAGS! This entry was posted in Uncategorized on November 13, 2016 by Jennifer Gepson. Learn to Save a Life! 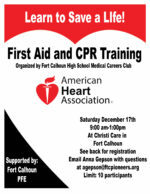 MCC has organized a CPR class with Christi Jones and the American Red Cross Association. It is on Saturday, December 17th from 9 am to 1 pm at Christi Care. The cost is $55 or if you are willing to babysit for just 1 PFE meeting this year, it is only $35. 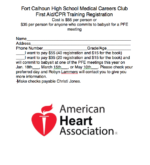 See Mrs. Lloyd for a registration form. There is a limit of 10 so get yours soon before space fills up. Download the registration form below and return it to the High School with your payment. Email Anna Gepson at agepson@ftcpioneers.org with any questions. Please consider learning to save a life. This entry was posted in Uncategorized on November 10, 2016 by Jennifer Gepson. Congratulations to our Marching Band for receiving a superior rating at the NSBA State Marching Band Competition. Great job on all the hard work and time spent to reach this goal. 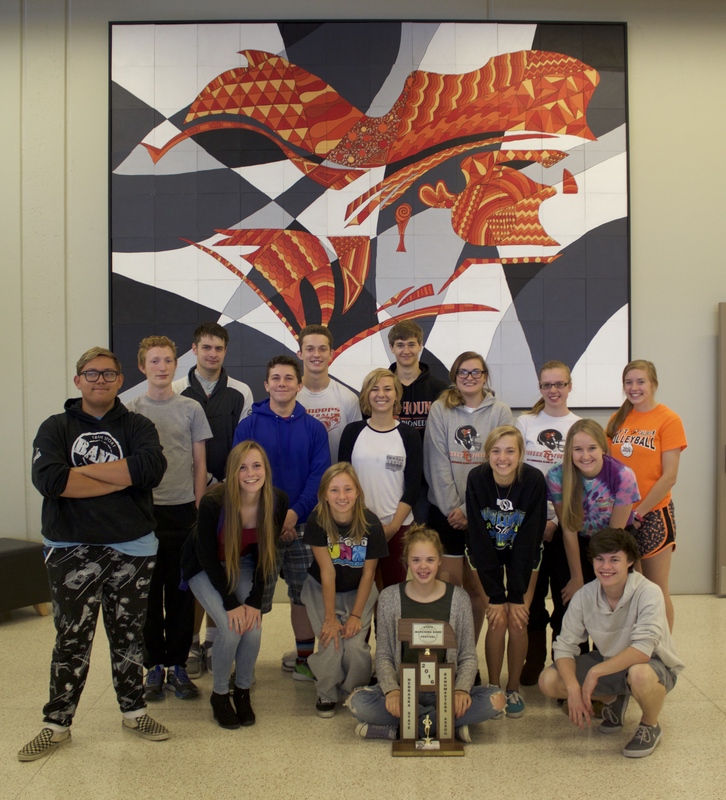 Seniors pictured are Taylor Thalman, Sarah Johnson, Rachel Schumaker, Mandy Hansen, Ian Edie, Montana Cottle, Tessa Dethlefs, Dani Dross, Ellie Shafer, Travis Fitzgerald, Justin Drowne, Christopher Lopez, Autumn Kestel, Nick Deyen, Bradley Lester, and Dalton Ashby. This entry was posted in Uncategorized on November 2, 2016 by Jennifer Gepson. 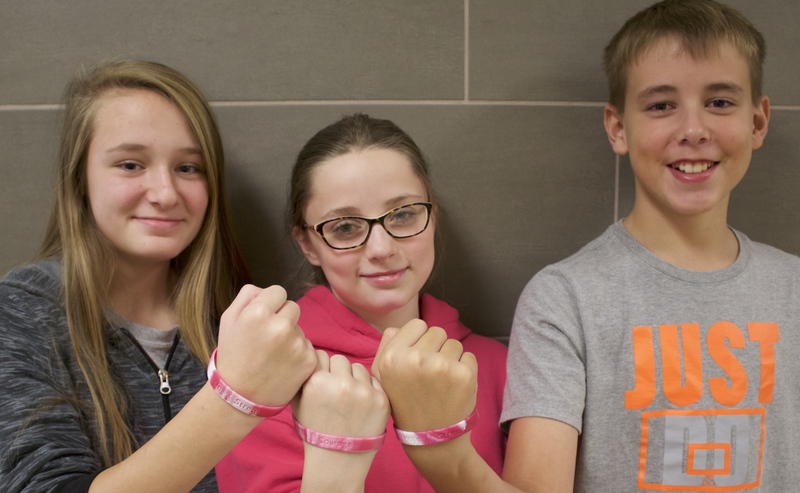 As a means to advocate for breast cancer awareness, students and staff purchased bracelets from FBLA during the month of October. 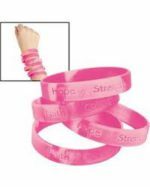 The club raised $470 from donations and selling pink bracelets, which will be donated to the Breast Cancer Research Foundation to help the fight against breast cancer. October 18th was designated as a Pink Out day at school and pink was worn at the last football and home volleyball games in October as well. Thank you to everyone who donated money and bought bracelets!